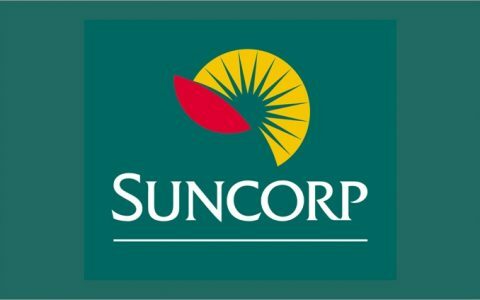 Suncorp Personal Insurance is the largest of five operating divisions in the Suncorp-Metway Group; a Top 25 ASX listed company with over $95 billion in assets, 16,000 employees and relationships with over nine million customers. Suncorp PI holds a portfolio of twelve of the most recognised brands in the insurance industry holding joint market leadership in motor and home insurances. For some time, the portfolio had been managed as a collection of stand alone brands, which was trapping inherent value. The challenge of operating as one company under the banner of ‘one team, many brands’, required not just a shift in structure and accountability but also a new single identity. It required a real and substantive shift in leadership collaboration within PI as well as the broader organization. Our work together focused on three key levers; leadership impact, standards, systems and symbols in an effort to achieve the aspirations of doubling profit, exceeding customer expectations and top quartile employee engagement. Together, we designed and applied a ‘multi-lever’ approach to transforming the leadership of the business based on measurement, gap analysis and systematic interventions with the team, in small groups and with individuals. We focused heavily on the PI executive team comprising the CEO and 11 senior leaders. We applied leadership strategies with each executive, and the executive team as a whole, to shift from a disjointed and ineffective leadership impact to one that was measurably more effective. Finally, we operationalised this work for each leader in the form of a personal leadership scorecard. The scorecard created a direct connection between the organisation’s purpose, each leader’s individual contribution, and the behavioural shifts that each leader was committed to making. The leading indicators of performance tell a very compelling story of transformation. A third party 360-degree measurement of leadership effectiveness evidenced dramatic improvement across the entire executive leadership group, with significant shifts achieved by the CEO himself. As the leadership group, the team shifted from the bottom quartile of leadership effectiveness in a global database, to the top quartile, in just 12 months. They had a collective shift in confidence and a clear understanding of how to best impact on the business. There was also a shift in the broader organization’s view of the PI executives based on their more collaborative impact.